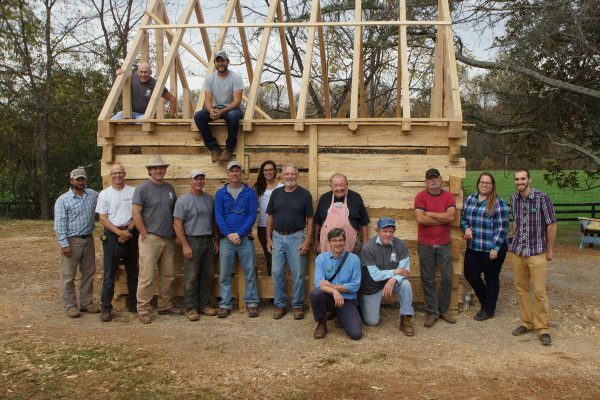 Learn 19th century construction from Montpelier’s expert craftsmen and preservationists as you reconstruct slave quarters from the Madison period. Montpelier has developed four different week-long, hands-on Expedition programs that give members of the public with no experience, opportunities to work alongside members of the archaeology and historic preservation department to learn how sites are located, excavated, analyzed, and reconstructed. The LEARN Log Cabin Program fulfills the RECONSTRUCT portion of the acronym, and is designed to teach members of the public historic building techniques. 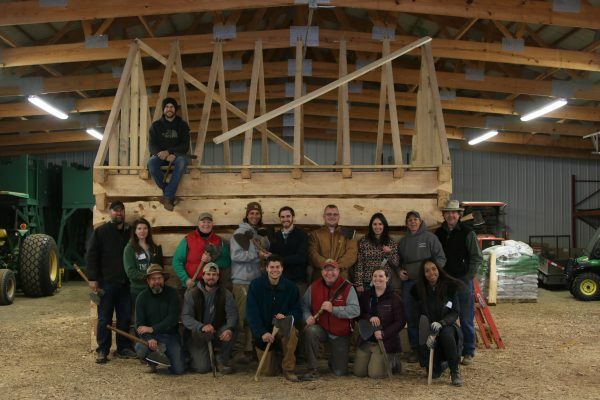 Participants leave with a full understanding of historic tools and log building techniques, and become members of the larger Montpelier Family.